Charlotte Van & Storage has a long standing relationship with many museums, exhibit and display companies. With 50+ years of experience on our side in addition to an educated and dedicated staff, our Charlotte museum moving company takes the worry out of moving the precious, priceless, and irreplaceable exhibits and artifacts. Over the years, Charlotte Van has stored and transported items for Rockwell’s America — a display chronicling the American culture at the center of of Norman Rockwell’s artwork, Our Body - The Universe Within, Gunther Von Hagen’s Bodyworlds, The Colossal Colon, Dinosaurs, and Action among many other. Additionally, our Charlotte museum movers frequently meet the transportation and storage needs for Levine Museum, The Carolina’s Aviation Museum, Discovery Place, The Montshire Museum, Sciencecenter, EdVenture Children’s Museum, and The Greensboro Children’s Museum. Each of the tractor trailers in Charlotte Van & Storage’s fleet comes equipped with air-ride suspension. This ensures a smooth, non-jarring ride for the materials and pieces we transport and significantly reduces the risk of transit related damage. When deadlines are critical, Charlotte Van is the mover of choice. 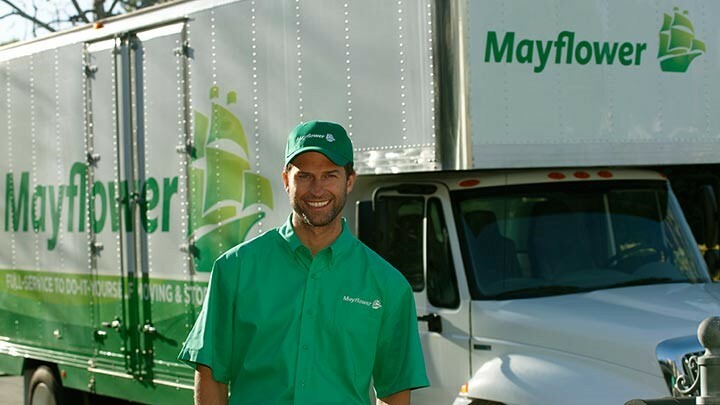 The drivers and crews assigned to our loads are sensitive to the scheduling needs of our customers and will meet and exceed any expectations for a timely delivery. Charlotte Van’s Operations department has the ability to track the unit assigned to your shipment and pinpoint its exact location to provide an accurate ETA for arrival.